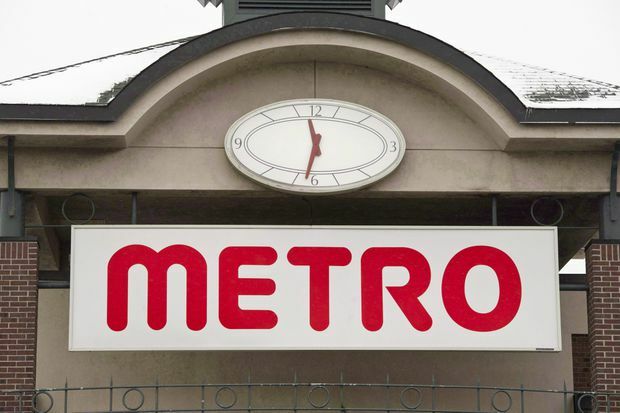 Beginning April 22, customers at Quebec Metro stores will be able to use their own packaging at the deli, meat, fish, seafood, pastry and ready-to-eat meal counters. The grocery and drugstore company announced Monday that beginning April 22, customers will be able to use their own packaging at the deli, meat, fish, seafood, pastry and ready-to-eat meal counters. Prof. Charlebois, senior director of Dalhousie’s Agri-Food Analytics Lab, said it’s only a matter of time before other national grocery chains follow suit, taking into account each province’s food safety legislation. Metro’s announcement was welcomed by the administrator of a zero-waste advocacy group, who says it’s proof that companies are listening to consumers who are increasingly demanding eco-friendly options. Ms. Mougenot says interest in the zero- or minimal-waste lifestyle has exploded in the past few years amid increasing concern for the environment. She says people can start with small changes, such as making their own cleaning products, reducing the amount of food they throw out or bringing their own reusable containers.